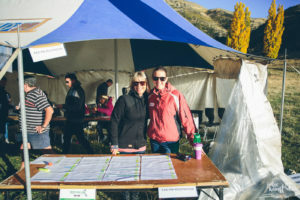 Like many events in the area, the Wanaka Trail Ride would not be possible without the support of volunteers like you. Each year over 100 roles are filled by an amazing team of dedicated volunteers who enable the ride to run smoothly and safely for everyone taking part. Some roles require technical riding skills and others require no knowledge of trail rides whatsoever! 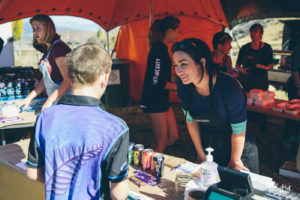 Depending on the role undertaken, volunteers will gain an insight into event planning as well as having the opportunity to meet new people, develop new skills and we hope will gain huge satisfaction from enabling this event to take place and raise funds for many of the local children at Montessori Children’s House Wanaka and Wanaka Primary School. 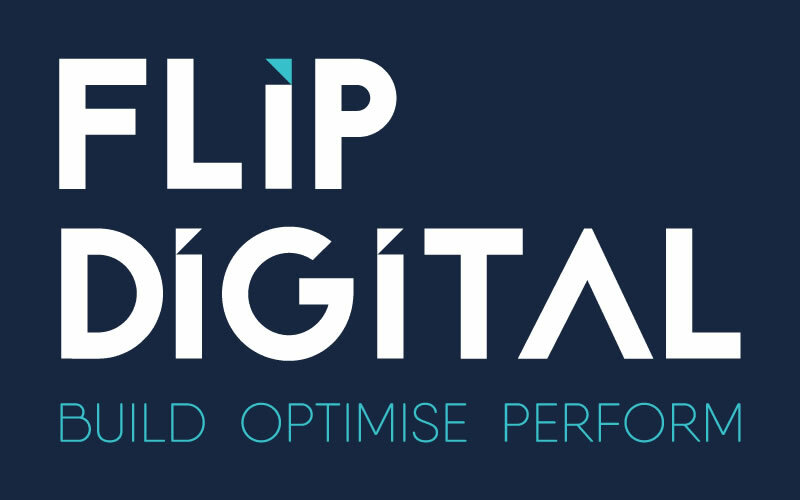 In addition to putting on a fantastic event and raising money, we strive to make your involvement enjoyable and rewarding and worth giving up your time for! Event day is Saturday March 30th with Sunday March 31st as back up. We had some very positive feedback from previous years, have taken on-board volunteer suggestions and hope to see many familiar faces, along with some new ones in March 2019. 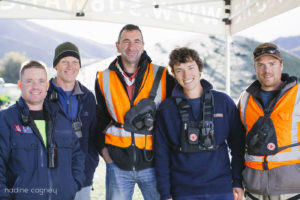 What was the best thing about volunteering with The Wanaka Trail Ride? “Fun way to meet other parents from Montessori and Wanaka Primary, it was a good length of time and wasn’t very hard work.